These engineering products are manufactured from high quality stainless steel, which is procured from trusted vendors. We follow a well defined Total Quality Management System in our well equipped laboratory. 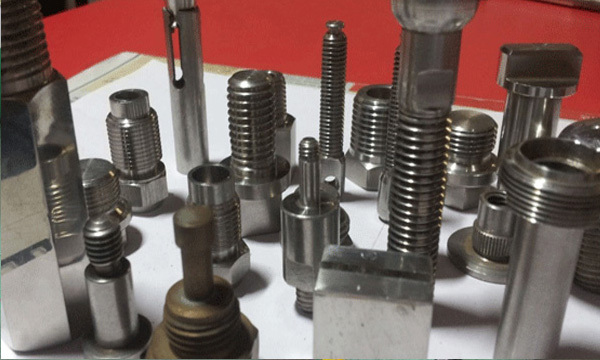 We are able to produce a high quality range of Fasteners, fittings, valves and precision tuned parts. VINAY ENGINEERING CO. - MANUFACTURER'S OF STAINLESS STEEL COMPONENTS! We are one of the leading manufacturers and suppliers of a wide range of Precision Engineering Products. Due to their dimensional accuracy, easy installation and low maintenance, these products are highly demanded in the market. Vinay Engineering Co. is one of the leading manufacturer & supplier of best quality precision turned and automobile products as per the satisfaction of our customers. Continual improvement in effectiveness of Quality Management System is due to upgrade infrastructure and technology. 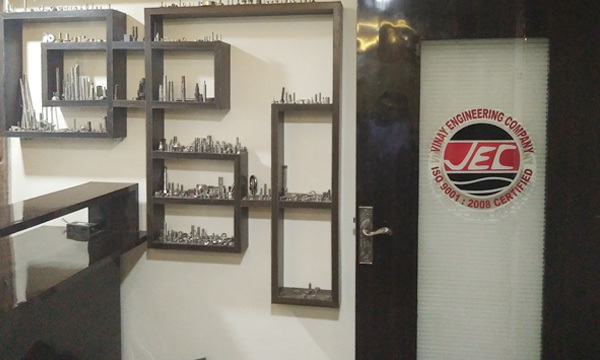 The company was established in year September, 2000 under the direction of Mr. B. T. Sane (Director of Vinay Engineering Company ) with the association of 5 people Manufactured certain products like industrial precision part etc. with the turnover of 5 Lacs. With this wonderful beginning we started to worked progressively then in period of 2004 – 2008 man power was increased to 25 people, the turnover iincreased from 50 Lacs to 1 crore. We also started to Manufactured new products like surgical part, press component with the help of staff member,under the guideliness of factory manager of Mr.Praful Sane. Our next successful step for year (2009-2011) was the turnover increased from 1 crore to 1.5 crore by manufacturing products like Auto mobile parts. Our recently redesigned brochure covers our entire product range. © 2016 Vinay Engineering Co. All rights reserved.